AWFS 2019 is the number one woodworking event of the year. It’s the best place to see what is new in the woodworking industry, expand your network and meet with peers. 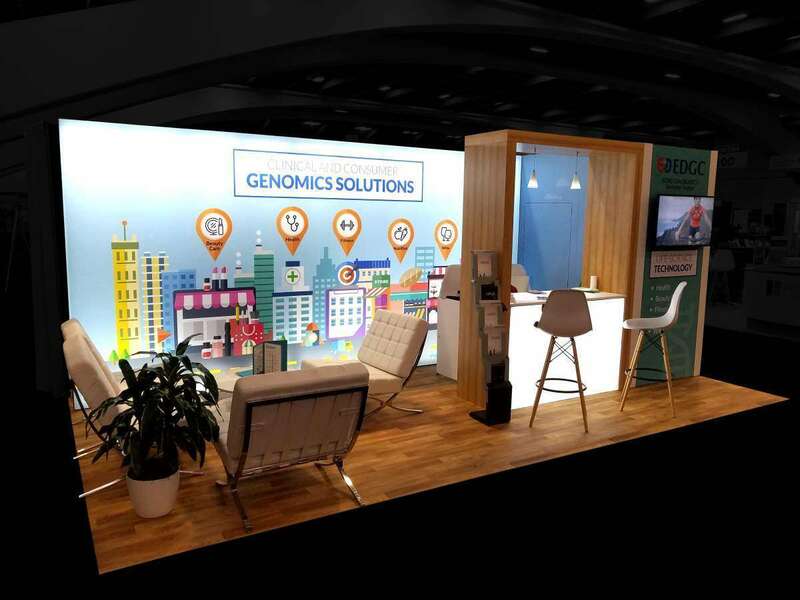 AWFS 2019 will take place from July 17 to 20, 2019 at the Las Vegas Convention Center at Las Vegas, Nevada. Over 15,000 attendees will attend this event. 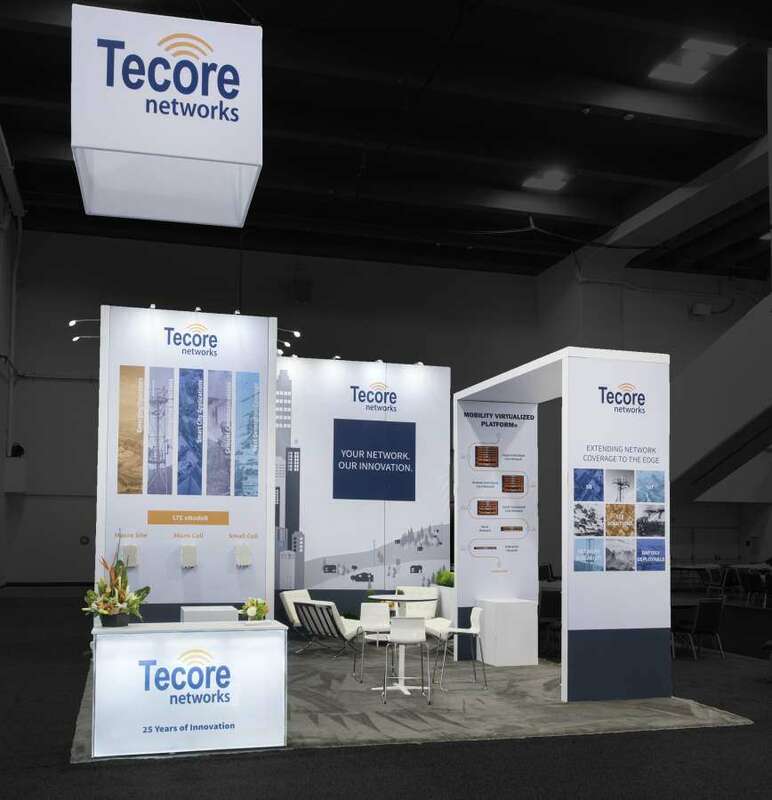 You will vie for their attention along with 593 exhibitors. 89.67% of these attendees come to see new products, while 19% of this crowd end up purchasing hardware or supplies at AWFS 2019. 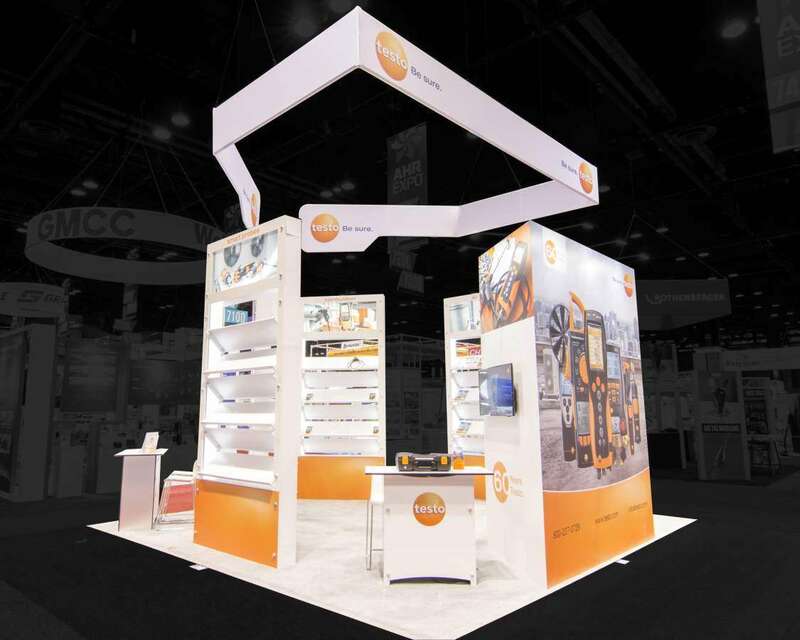 A custom tradeshow booth is sure to catch their attention. 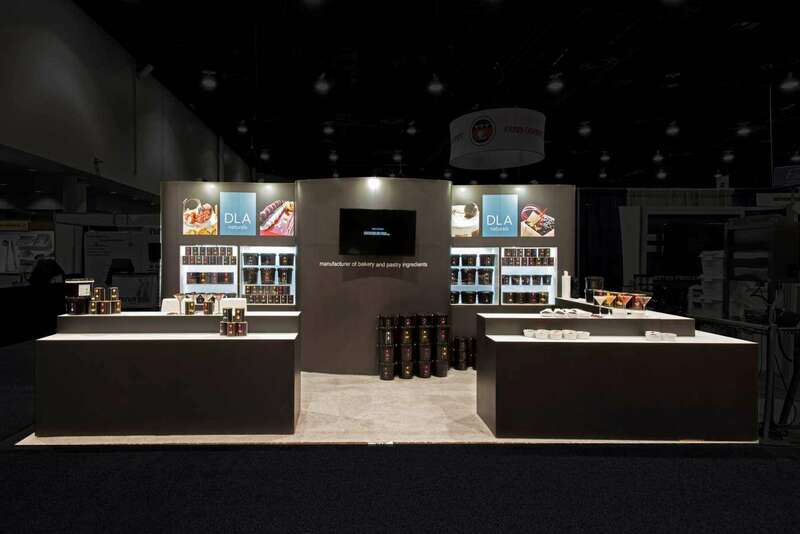 A custom tradeshow displays in Las Vegas, Nevada helps your audience to immediately associate your brand with a great looking display and your product. 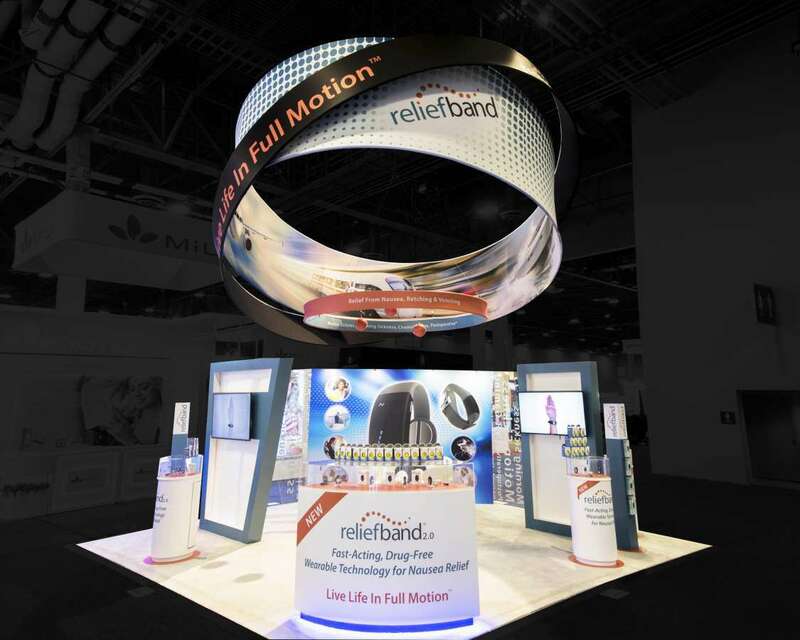 It tells your audience what to expect when they come to your trade show booth. 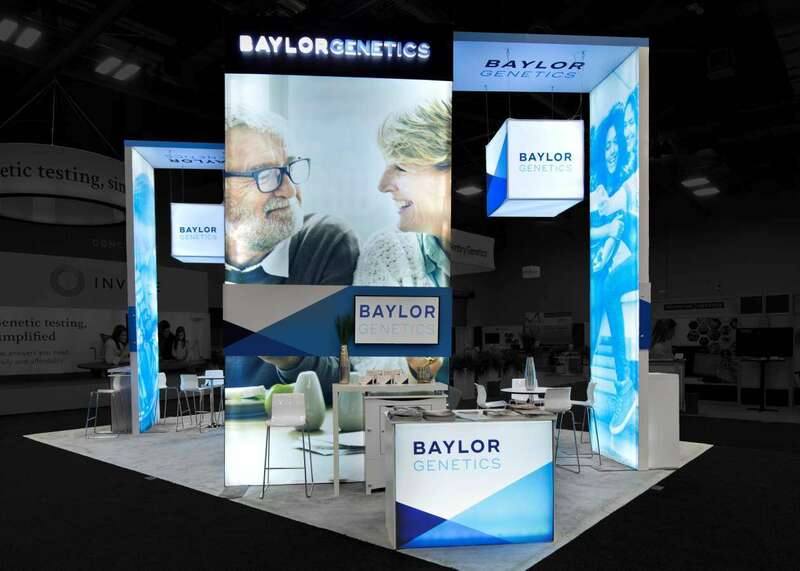 We will design a booth that tells the unique story of your business, making it appealing to every professional who will be attending the show. 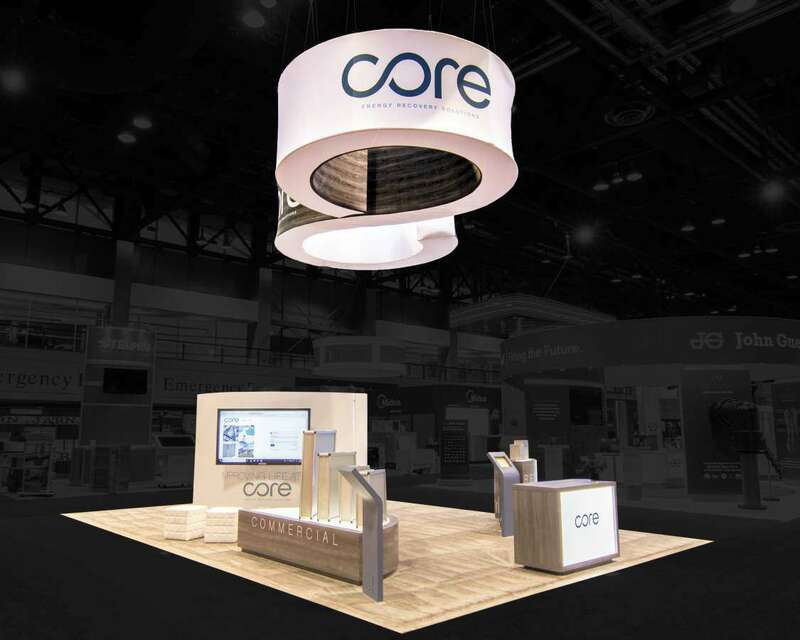 Custom Exhibition Stand Contractors at AWFS 2019: How to Get More from Less? 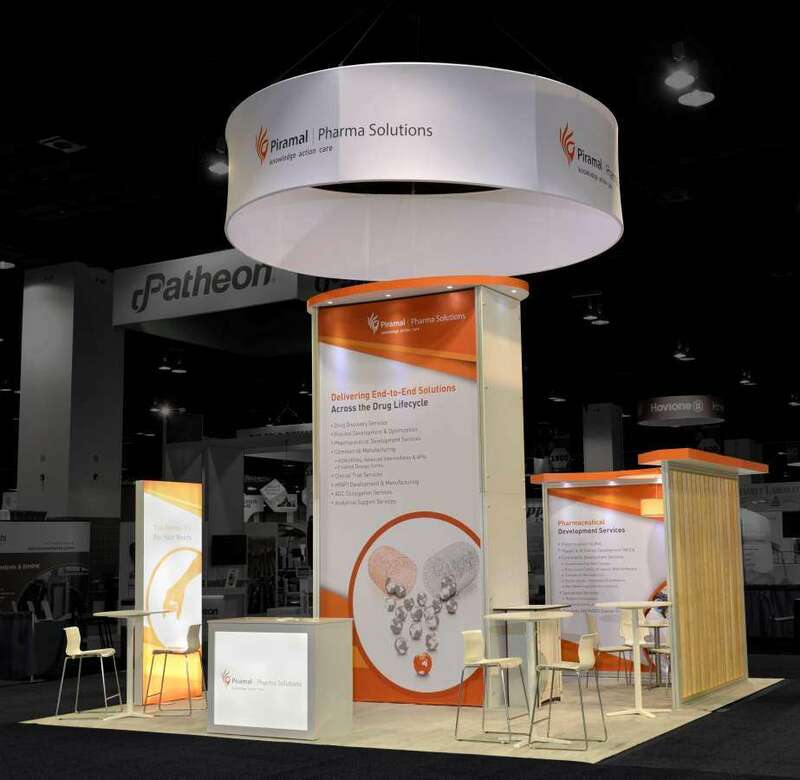 A rental booth is always a good idea for exhibitors who want to keep costs low. 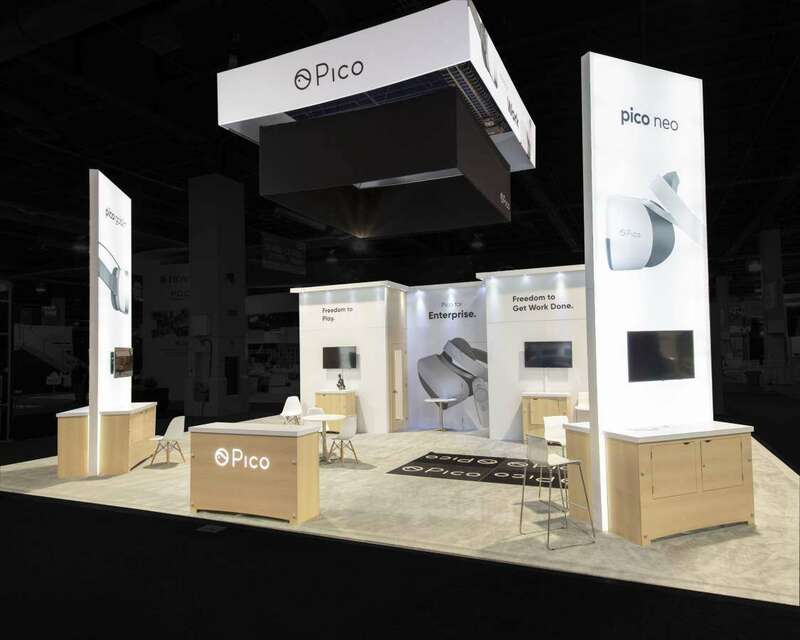 In the case of a custom tradeshow booth rental, you get the best of both worlds. 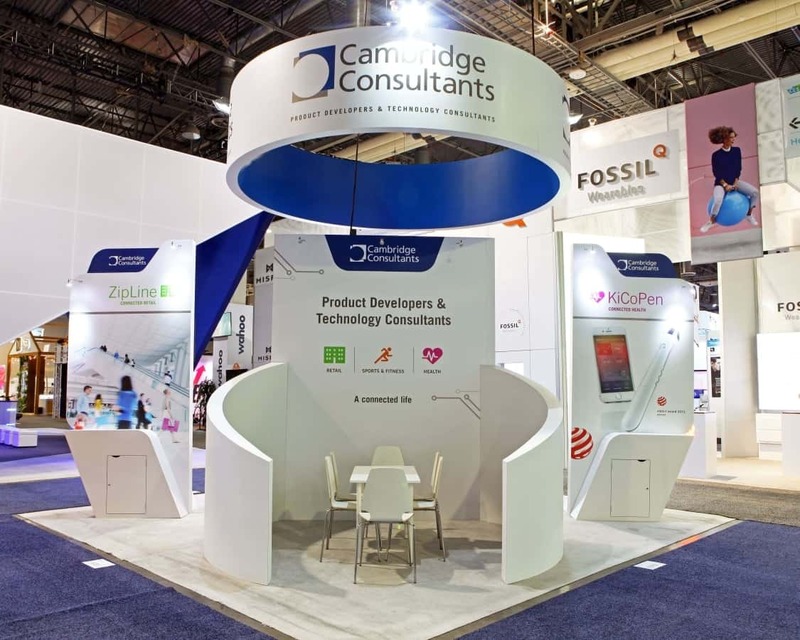 You can use a rental booth and then have it customized so that it reflects your company’s logo and branding. This lets you capture the attention of your target audience. And with rentals, you don’t have to worry about peripherals. We take care of everything from design to dismantling. You don’t have to figure storage or upkeep costs. We shoulder every responsibility. 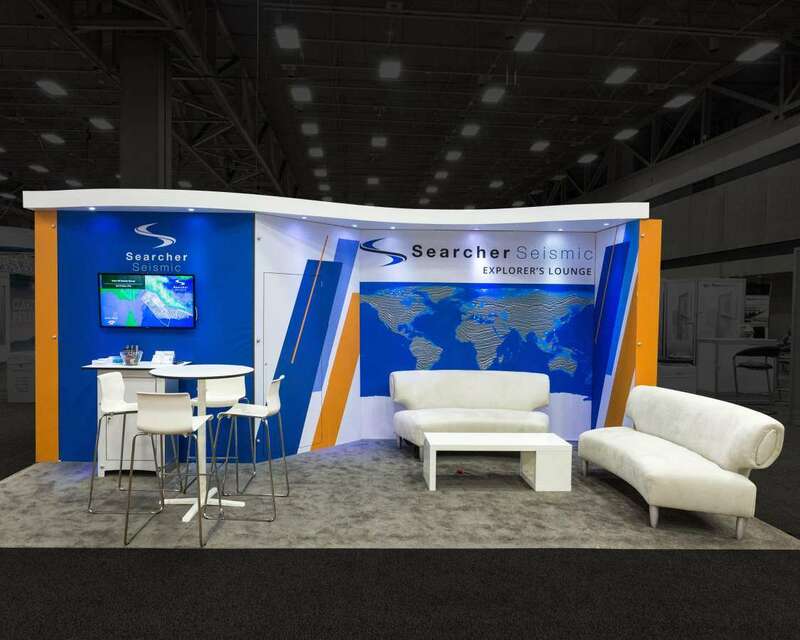 When the show ends, we take away the booth and you have no more liabilities. 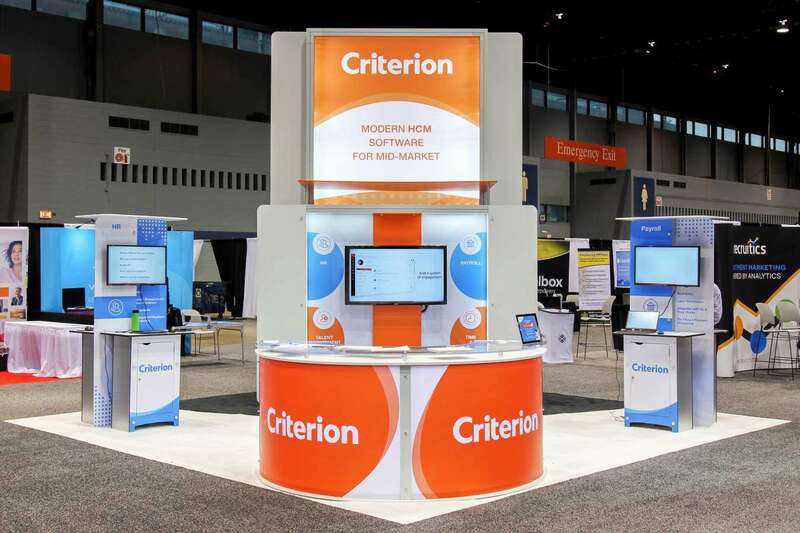 It is perfect for exhibitors who want to keep away from the legwork and usual hassles of exhibiting. Come visit us to learn more about how we can help you have a successful AWFS 2019.